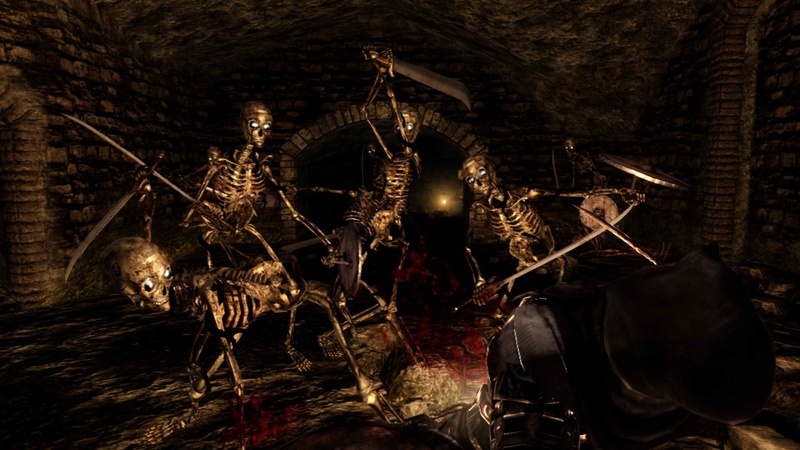 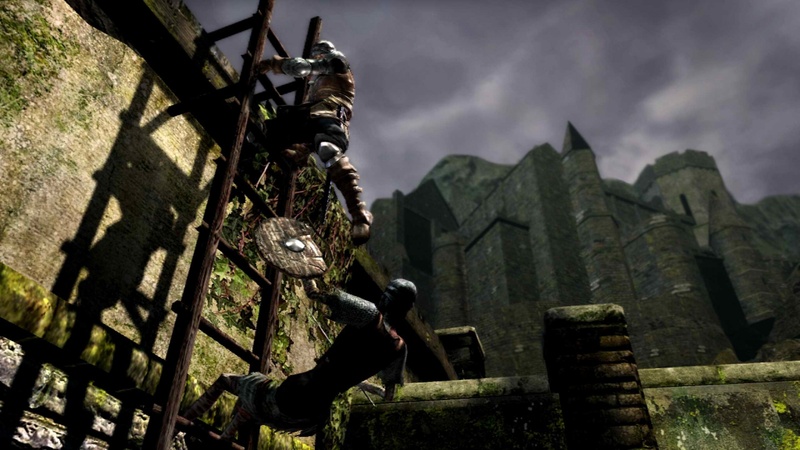 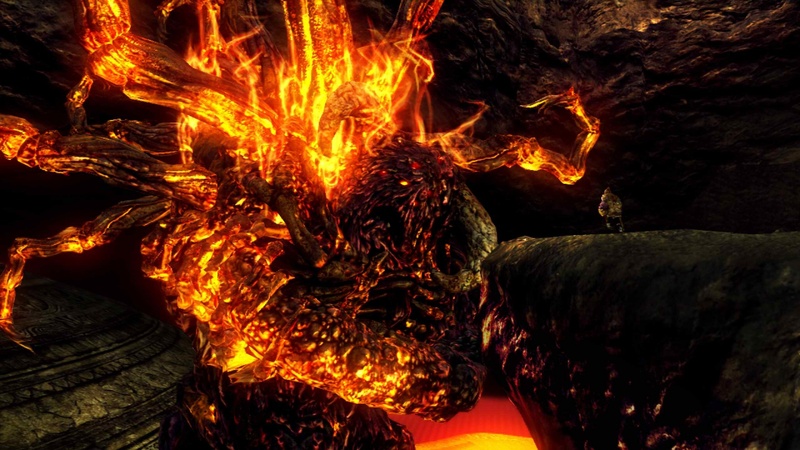 We just got a handful of new screens for the co-op friendly and impossibly difficult Dark Souls. 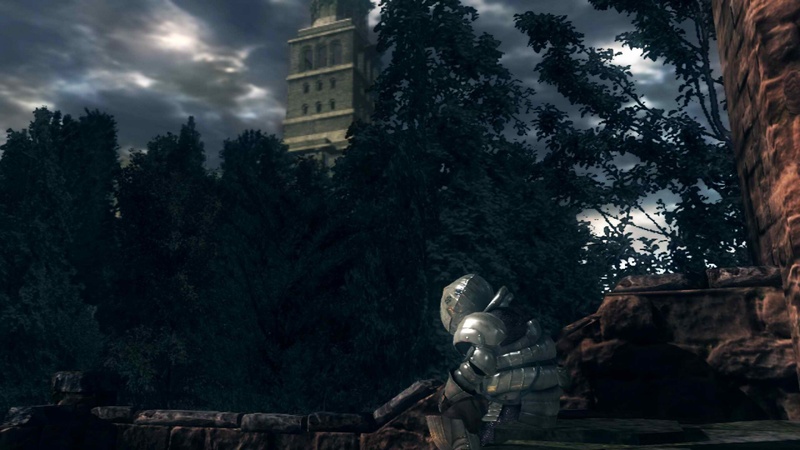 The screens show off a variety of environments and characters - all clad in medieval style armor and weapons. 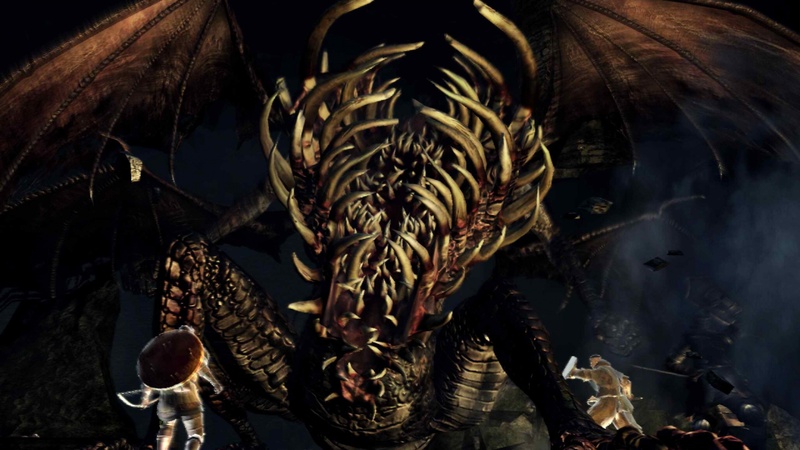 Some screens show off the co-op action where the players are facing some truly frightening looking creatures of ridiculous size. 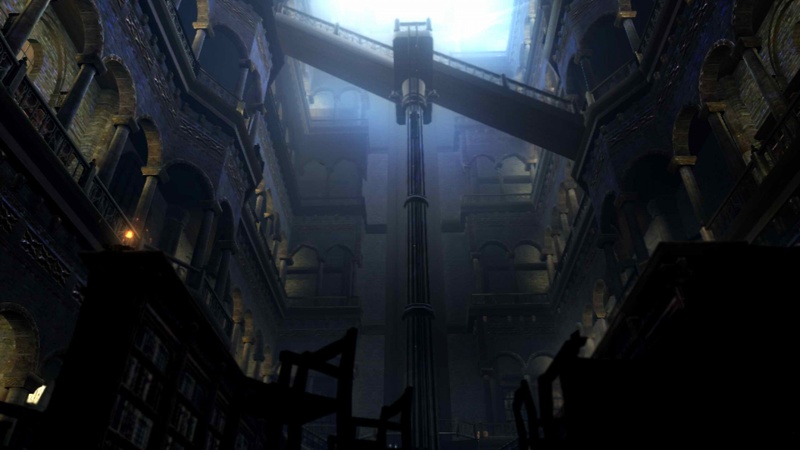 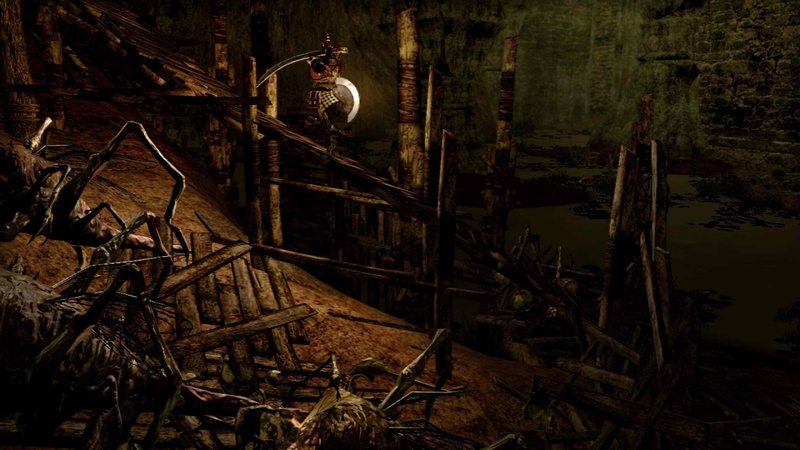 There's no doubt in my mind this game is going to be difficult - but it may just be incredibly rewarding. 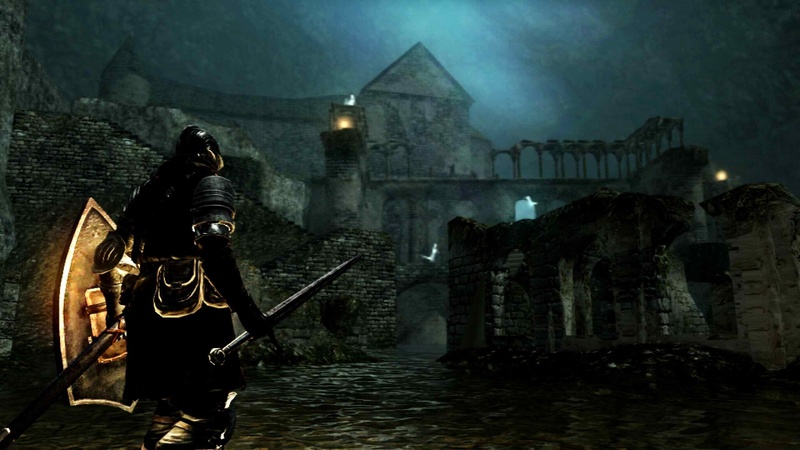 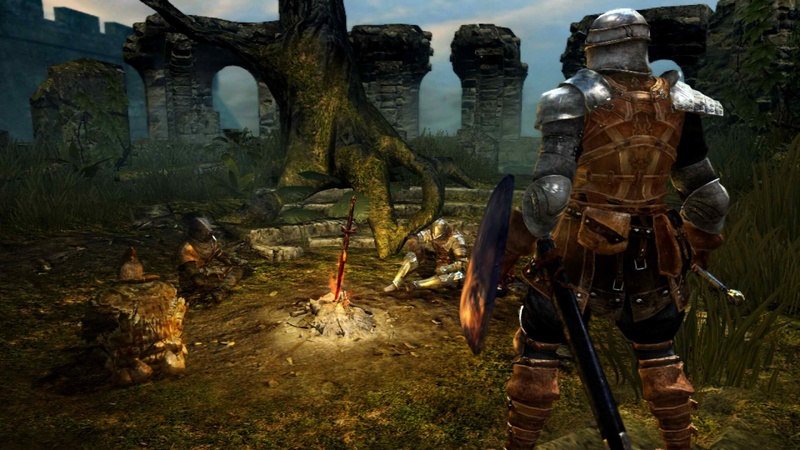 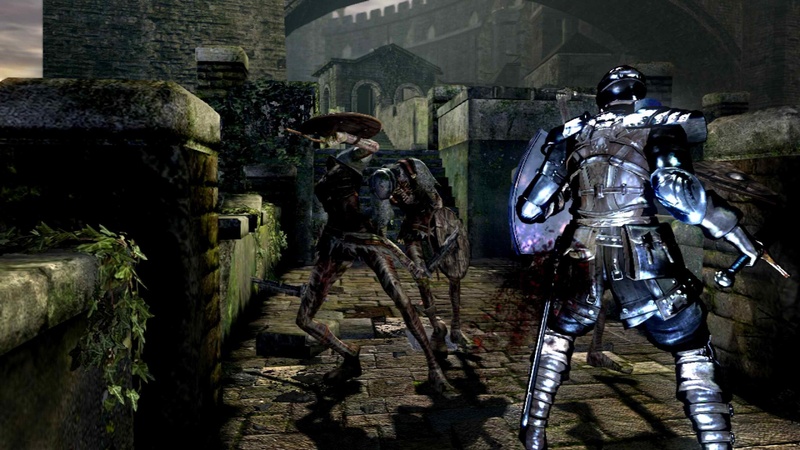 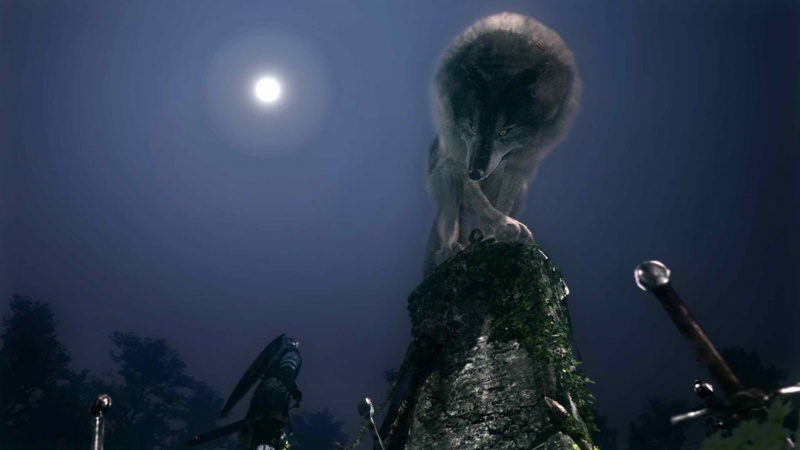 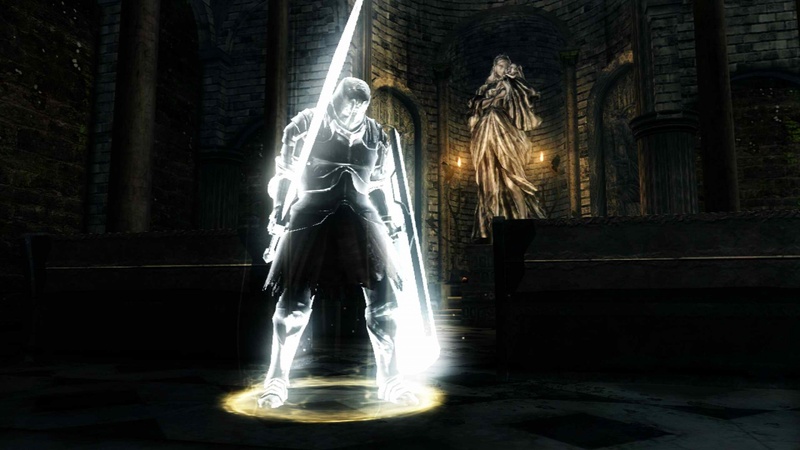 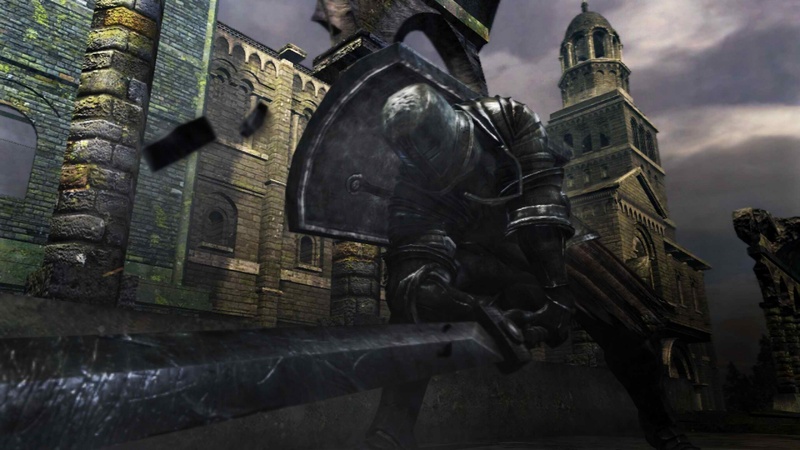 Dark Souls is out later this year on the Xbox 360 and PlayStation 3.